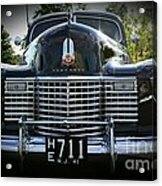 1941 Cadillac Front End iphone x case by Paul Ward. Protect your iPhone X with an impact-resistant, slim-profile, hard-shell case. The image is printed directly onto the case and wrapped around the edges for a beautiful presentation. Simply snap the case onto your iPhone X for instant protection and direct access to all of the phone's features! 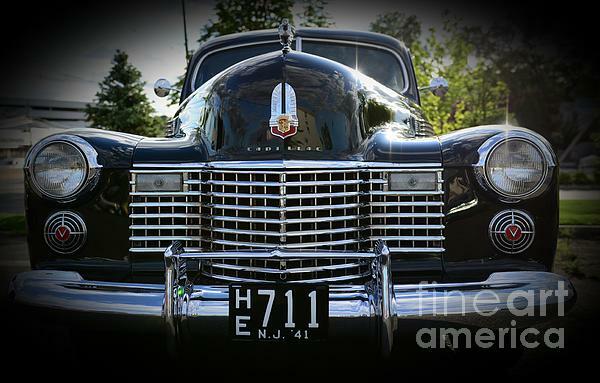 The 1941 Cadillac has the most beautiful grille of any car that I have ever seen. 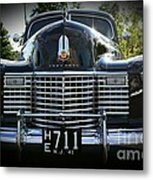 I can't understand why Cadillac didn't keep this grille for several more years, at least until 1949, it looked so much nicer than the grilles on the Cadillacs that followed in 1942, 1946, 47 and 48. 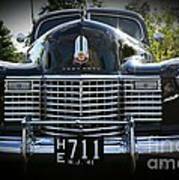 1941 Cadillac front end; they don't make them like this anymore.